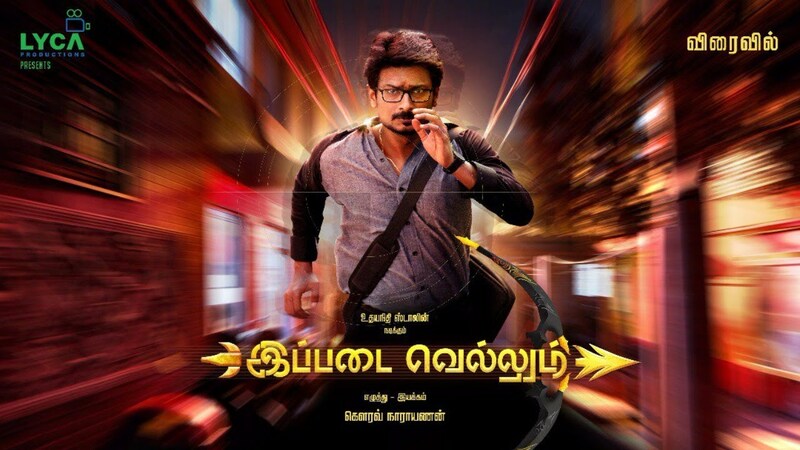 Ippadai Vellum (இப்படை வெல்லும்) is an improvement to Udayanidhi Stalin‘s earlier film. And readers of this blog know, that is saying a lot. 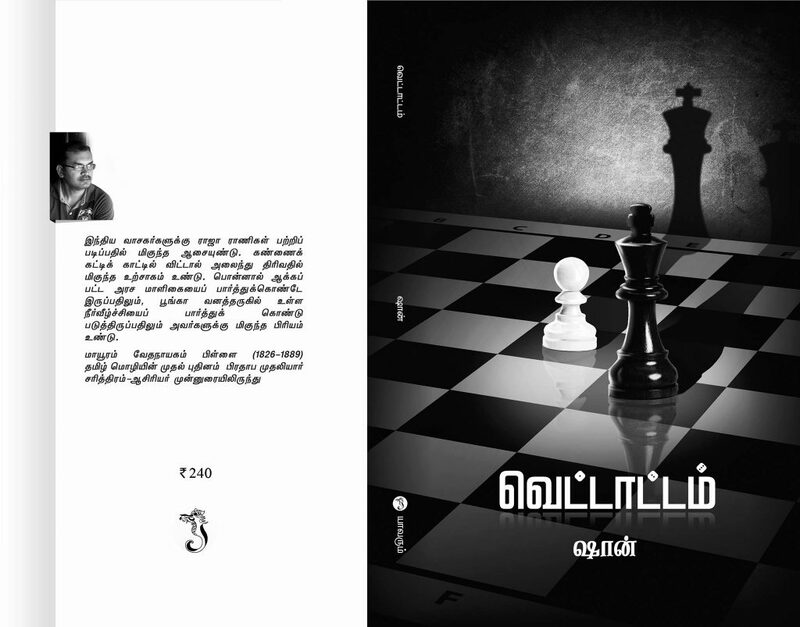 The story is about how a master bomb maker’s conspiracy to play havoc in Chennai city is stopped by an ordinary man, who gets dragged inside the police net unwittingly. The first hour of the film was interesting with many good scenes by themselves, but it’s in the second half the film loses its steam with a weak villain character and uninspiring turn of events. 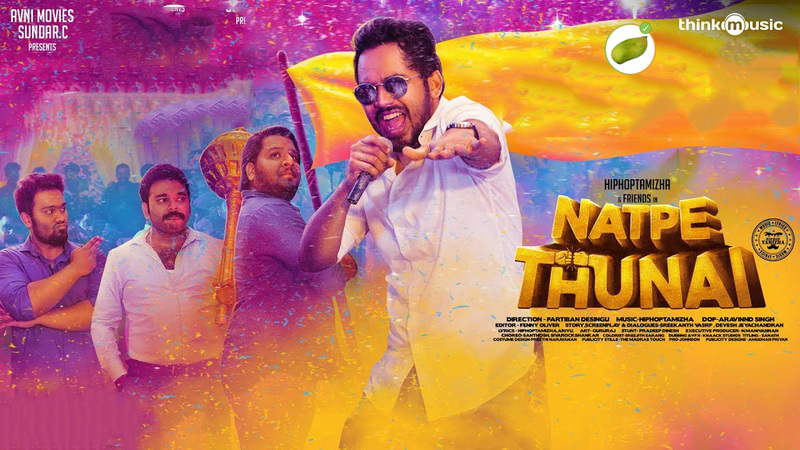 Director Gaurav Narayanan, has played it safe with Udayanidhi, who despite being the hero, has been given very little action scenes and no heroism – though he has is shown as a software engineer, who doesn’t hack the villain’s gmail.com but types the ‘password’ as we mortals do. Can you believe this? It’s not the hero but the Police who get the final shot on the villain and his accomplices – a rarity in Kollywood films. Manjima Mohan‘s role is limited to appearing gorgeously. In the song Kulebaa Vaa, shot in middle-east, her costume of a large gown made in Indian flag colours shot from a drone, against the backdrop of the green waters below was beautiful. Soori who has played his supporting role as a dubbing artist to the “T” – there is none of his so-called comedy.